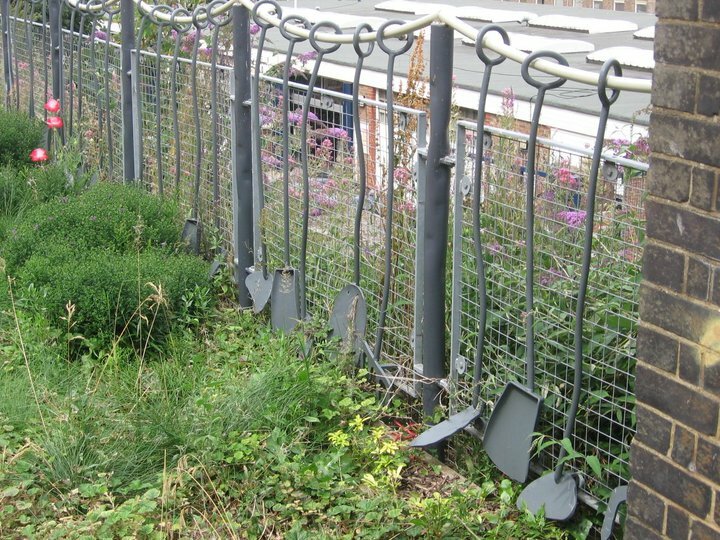 The good ghosts of the Greenway are the railway workers and engineers who worked in what was Brighton’s renowned Locomotive Works: engineers such as John Chester Craven, William Stroudley and J.R. Billinton. 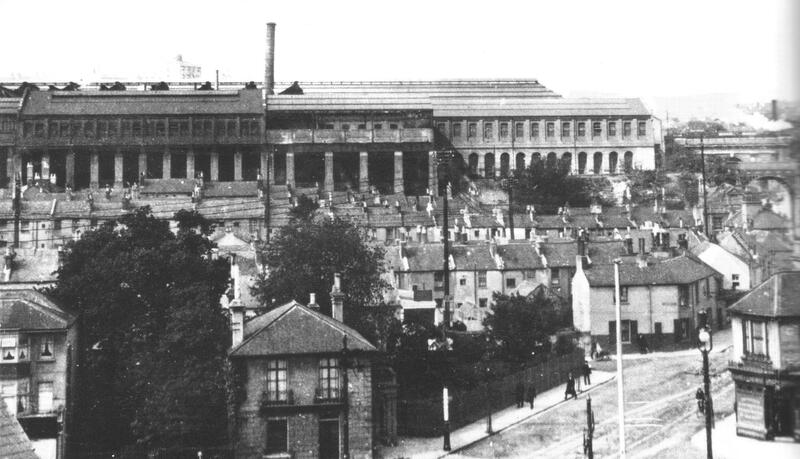 There’s little evidence left of the Locomotive Works, which were opened in 1852 and closed in 1958. 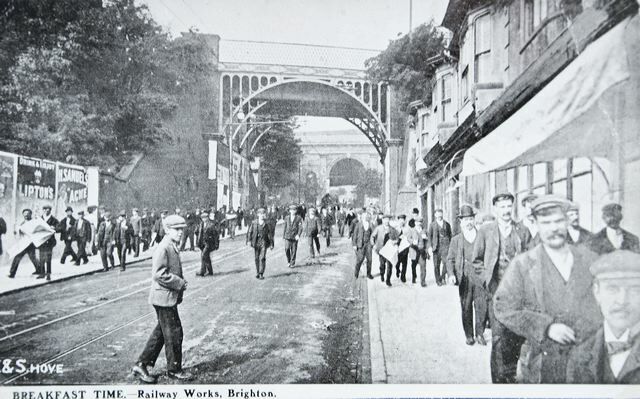 The northern section of Brighton Greenway is in fact the ‘lower goods line’, constructed in 1852, which used to carry freight trains into the goods yard below Brighton station. The pillars and archways you can see on the Greenway are among the few remaining features from the original Victorian buildings. The 28 pillars to the east side were part of the extension commissioned by J.R. Billinton to provide extra space for the highly restricted works: a platform was built out over the lower goods line to support a series of workshops for millwrights, welders, and copper smiths. This is why there are giant tools on the brick pillars, replicas of the tools used by the firemen to shovel coal into steam engines. And of course why there is a giant ‘ghost train’ crossing the New England Rd bridge … this is a replica of the Jenny Lind class of locomotives that were much used by the London, Brighton and South Coast Railway.